We are pleased to announce that gallery artist Sarah Spackman has had a work selected for the RBA Annual Exhibition which takes place at the Mall Galleries, London, 22 March - 1 April. Sarah Spackman is an acclaimed still life painter based in Oxford. 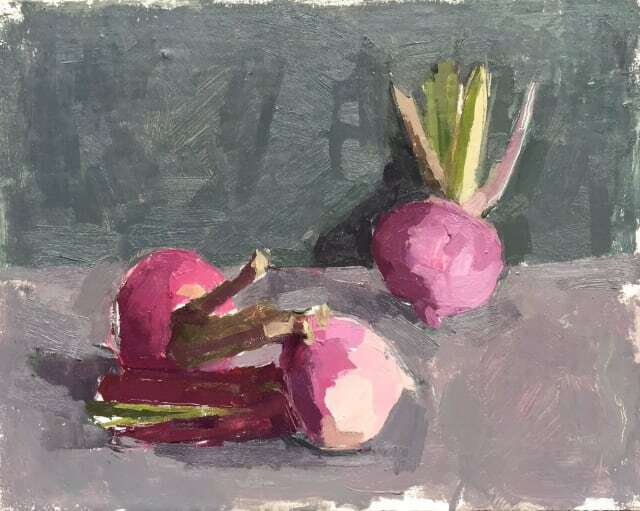 The work selected is 'Little Turnips'.